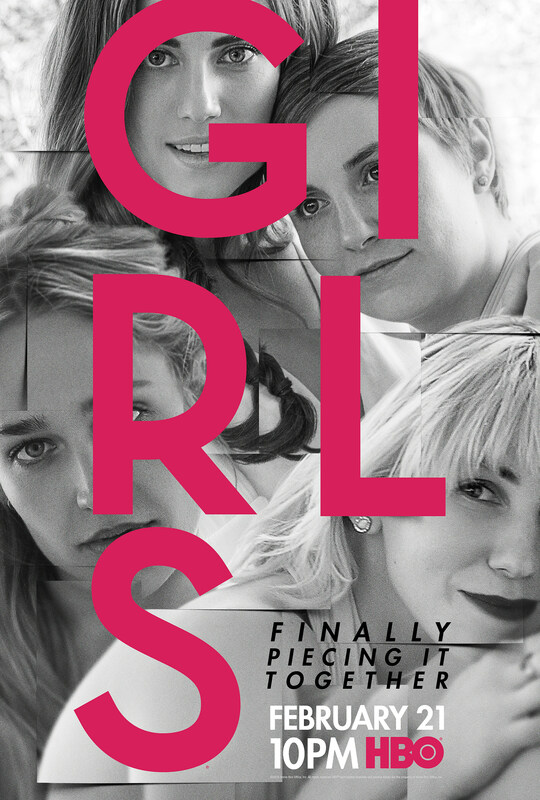 'Girls' Season 5 Drops New Trailer, Poster and Corey Stoll? The network released a new Girls Season 5 trailer ahead of the February premiere, along with a neat new poster of the core four. The trailer contains some choice moments at least, as Hannah enlists Ray and Elijah for some boudoir photos, Shoshannah enjoys Japan with SNL alum Bryant, and Ant-Man villain Corey Stoll appears to surface as a new love interest for Elijah. Thus far, relatively little is known of Girls’ February 21 premiere, though Hannah, Jessa, Marnie and Shoshanna are expected to pick up with the scant Season 4 timejump that saw Hannah turning down Adam’s renewed interest, instead coupling up with Fran (Jake Lacy). Elementary star Lucy Liu has also been seen on set playing a version of herself, acting opposite Adam Driver’s character. You can check out the official Season 5 trailer below, while we wait for the February 21 premiere. Source: ‘Girls’ Season 5 Gets Revealing With New Trailer, Poster and … Corey Stoll?